With that said, should you want one, even knowing you probably won't be able to through anything but 3rd-party retailers (and likely with non-functional 4G)? Well, no: I don't see a reason to go out and import one at a marked-up price knowing it won't even fully work on your carrier's LTE network. That's silly. So, let's put that aside. Assuming the Mi 5 was set up for your given region with the proper network connectivity and a compelling price? You'd quite possibly want one. You see, the Mi 5 fits in a place where the world's two most popular devices - the Galaxy S series and the standard iPhone - tend to dominate, and it provides some real benefits over either while also absolutely crushinating them on price. 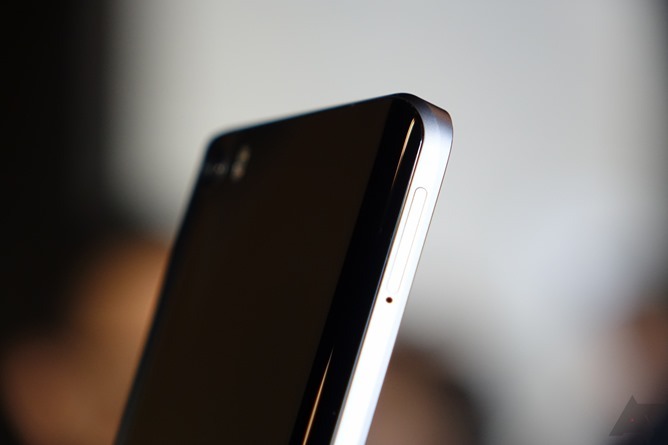 For one, the Mi 5 is incredibly light - just 129 grams. The camera is perfectly flush with the back of the phone. 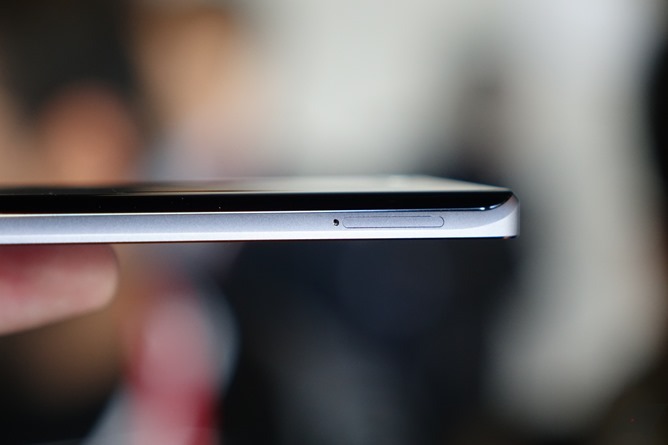 Its 3000mAh battery is on par with the Galaxy S7's, and larger than the new G5's. A Snapdragon 820 processor puts it on even footing with any other phone using that chip, and ahead of phones that are using older Snapdragon iterations. 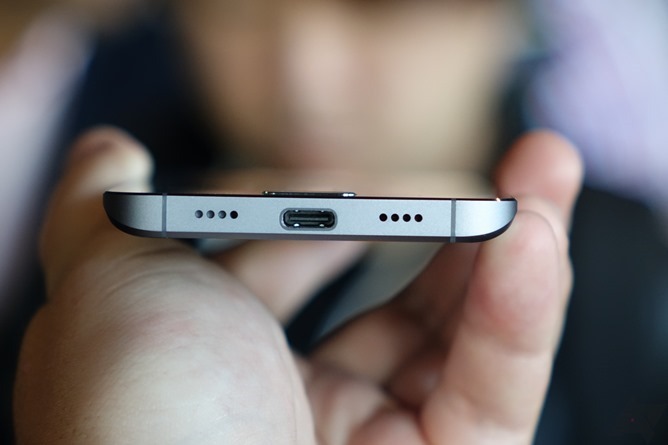 USB Type C is another potential advantage (with Quick Charge 3.0), as is the option to take the phone all the way up to 128GB of internal storage, something Samsung won't be offering in most markets on the Galaxy S7. 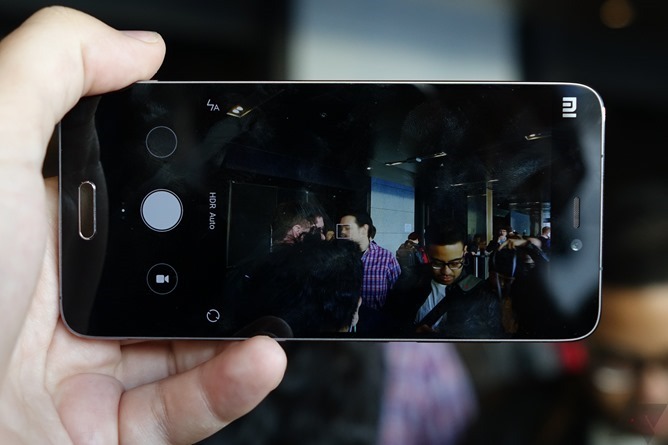 It also has 4-axis optical image stabilization, which Xiaomi claims will provide considerably steadier shooting under certain circumstances compared to almost any other phone on the market. But the Mi 5 also still struggles with, frankly, baggage from its Chinese domestic market heritage. For one, it still has capacitive navigation keys and now even a hardware home button a la Samsung (though it does have a fingerprint scanner). MIUI feels relatively quick, but there's no denying it's a heavyweight Android skin that simply isn't going to be appealing to many enthusiasts out there. MIUI does have fans, and I realize that, but for anyone craving a stock Android experience, this is just not going to satisfy. Even TouchWiz feels very noticeably more "stock" than MIUI. Neither of these things is critically important to a huge number of consumers, of course, but they're worth noting. But in reality, cruel as it is, the real reason you can't put a Xiaomi Mi 5 up against a Galaxy S7, LG G5, or iPhone 6S is because you almost definitely won't be able to buy one (legitimately) unless you're in China or India. And while the Mi 5 will start at the equivalent of around $305 for the 32GB version when it launches in China (around $415 for the 128GB "Pro" ceramic model), making it very easy to trash the competition as overpriced brand-names, Xiaomi is equally open to criticism for not exposing itself to the costs and business realities of operating at scale in the global market. 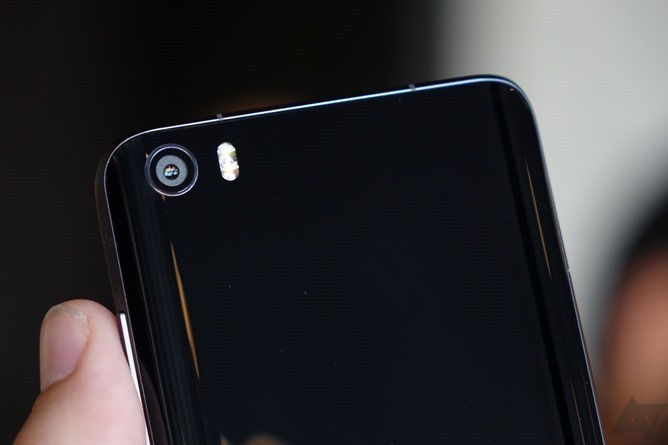 Could Xiaomi still turn a profit on the Mi 5 in the US at around $300? How much markup would be necessary for it to be profitable? These questions don't have clear answers. Xiaomi also seems continually keen to talk up its growing patent portfolio and even did so in today's Mi 5 press conference. Xiaomi's perceived lack of major IP and certain licensing agreements in the US/EU (as well as their occasionally less-than-subtle copying) are something skeptics of the company point to as a primary reason for its choice not to sell phones in Europe or America. But your guess is as good as mine there as to the reality of that situation. The Mi 5 is a phone I'd very much like to review - our short time with it today at MWC simply wasn't enough to get a good feel for the device. 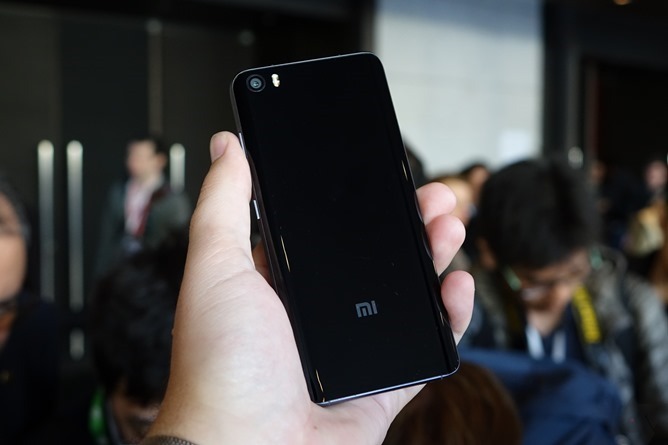 But it's easy to see why Xiaomi is making waves in China and India: these phones offer many top-tier specifications at a decidedly aggressive price, and the Mi 5 continues that tradition as strong as ever.